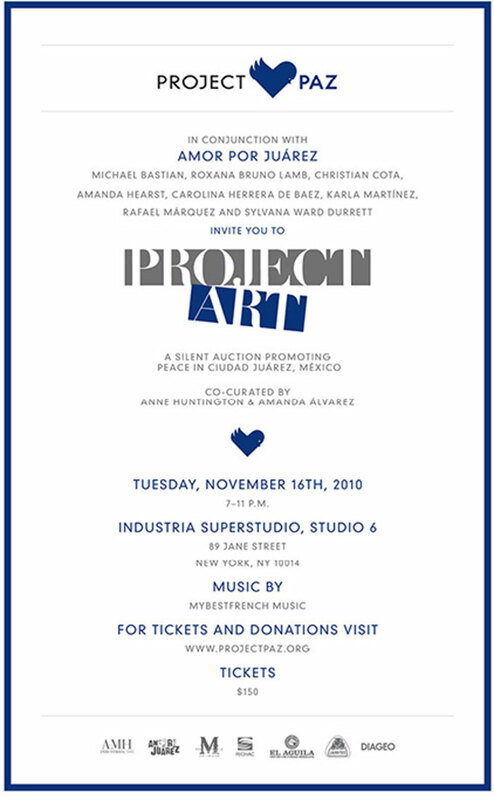 Co-curators Amanda Alvarez and Anne Huntington hand-selected the above artists from the United States and Mexico who generously donated original works of art, inspired by Juárez, Mexico for the inaugural Project Art: a silent auction by Project Paz, in conjunction with Amor Por Juarez. 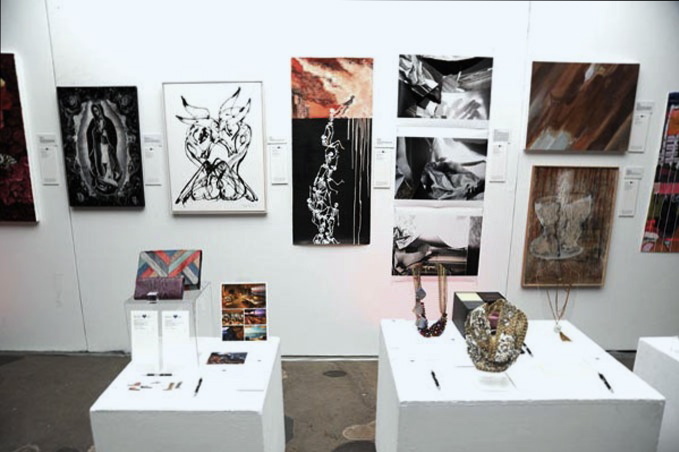 Project Art raised over $90,000. Thanks to the outreach by Project Paz organizers and Amor por Juárez, over 450 people attended the event including some of the biggest names in fashion, art, sports and entertainment – Petra Nemcova, Nate Berkus and Melissa George. 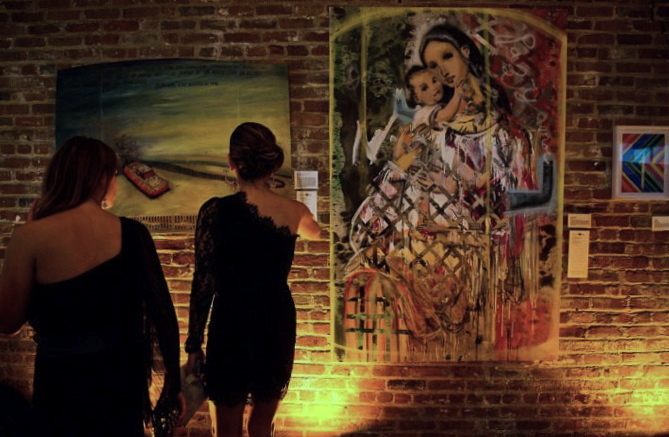 The event not only created a buzz in the New York community, the publicity surrounding the evening reached an estimated 8 million people in both the United States and Mexico. The host committee included: Michael Bastian, Roxana Bruno Lamb, Christian Cota, Amanda Hearst, Carolina Herrera de Baez, Karla Martinez, Rafael Marquez, Sylvana Ward Durrett. 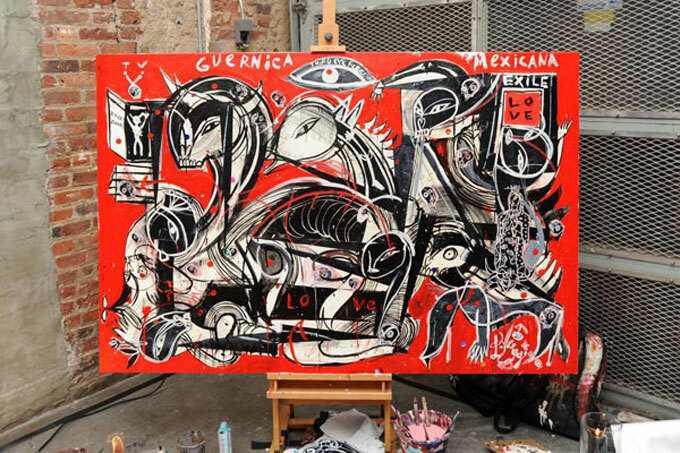 The proceeds from Project Art were donated to Desarrollo de Base, a FECHAC-established program which promotes and supports community development programs in underdeveloped neighborhoods in Ciudad Juárez. These community-led programs empower citizens with the tools they need to generate goods and services that satisfy their immediate priorities.